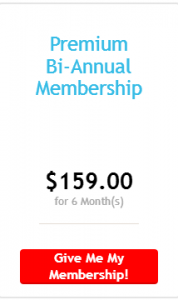 Invest In A Premium VIP Membership and Get Instant Access to Our PREMIUM Videos, Webinars, Audio Books and eBooks! Attention Filmmakers and Stunt PROS! Would you like to learn how to leverage powerful action & stunt strategies, tactics, tips and tricks that TOP stunt coordinators, fight choreographers and production companies use everyday to increase their project’s production value, improve their marketing results, get funding for their various projects, grow their career and more? We have relationships with established industry experts to provide you with the latest and best production and action strategies out there. Learn how to perform various stunts from professionals who do it best and often teach classes in the various types of stunts. Learn advanced behind the scenes safety tips from the PROs. Learn how to become a better fight choreographer and/or a better stunt coordinator. Learn how to more effectively tell a story with your fight scenes, how to instill more emotion into the audience, advanced tips on how to use weapons in projects, etc. Get advanced tips on Elite Tactical training and choreography. Learn what choreography and skills to leverage (as an individual or as a team), how to practice it, how to film it, how it should be edited in post, etc. Learn how to grow your career in the ‘New Hollywood’! There’s a lot more opportunity out there than you think! Get tips on how to incorporate stunts into your project for less! Learn how to properly use stunts in your project for unforgettable character development, uniquely advance your storyline (as only stunts can), greatly increase excitement & fear levels in your project, etc. How to incorporate MORE stunts into your project for less money, less time and with less stunt performers! Secrets that some don’t want you to know! How to most effectively film fight and action sequences. If you want stunts in your project doesn’t it make sense to learn how to get the most from them? If you’re serious about growing your production value, or stunt career, to the next level, then you’ll definitively want access to our complete library in our private member resource area. This amazing resource empowers you to expand your learning and training experience 24/7/365. 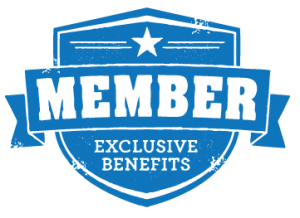 With your membership, you can take full advantage of our high-value content, resources and tools that individually you’d pay $1,000s of dollars for were you to attend private classes and seminars. 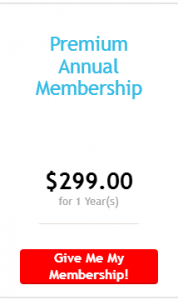 Yet with a VIP membership, you get everything included for one low investment of roughly $25 per month. Leverage these powerful resources to help you become even more successful!